I want to thank so many of you who helped to contribute to our Haiti meal packing event that was hosted on June 2. I am not able to explicitly tell who donated from my blog. But we received $6,901 from out-of-state donors for this event. I am going to assume that most all of the out-of-state donations came from my readers. Thank you for that support! In total, we raised $27,000 for the event and were able to supply 90,452 meals for children in Haiti. We had more than 500 people volunteer for the packing. 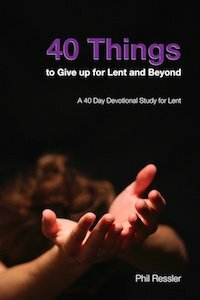 For a small church in New Jersey, this was an amazing thing. The meals are now in Kansas and will soon be making their way to Haiti. They should arrive in Haiti by the end of summer. The meals will be going to Mission of Hope, Haiti. Mission of Hope feeds more than 90,000 children each day. Unfortunately, there are still more than 70,000 children on their waiting list. The meals that we were able to prepare will help to take some of those children off the waiting list. 361 children will now have a meal next year because of your generosity. 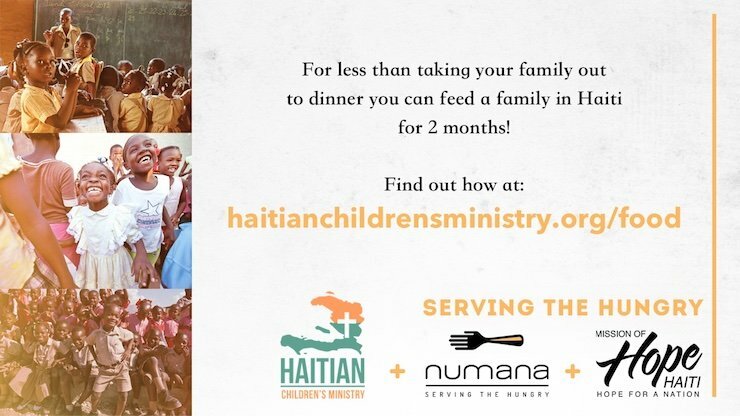 If you would like more information on how your church or organization might host a meal-packing even like this, make sure to check out Numana at numanainc.com. 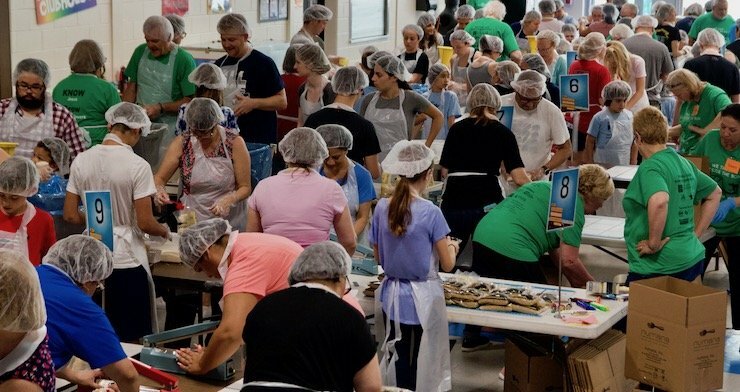 Our next meal packing event is scheduled for June 1, 2019. We appreciate your prayers and support to make this next event an even greater success. On June 3, 2017, more than 300 volunteers gathered at James McDivitt Elementary School to package more than 80,000 meals for the children of Haiti. The final and official total was 83,160 meals. The readers of my blog played a big role in making that happen. Thank you to everyone who contributed. Numana sent us this video that captures much of the excitement from the day. The meals are currently in Kansas at Numana and waiting to be shipped to Haiti. They should arrive in Haiti before the end of the summer. We will let everyone know when they arrive. Thank you to everyone who participated in the Numana Meal Packing fundraiser. Our original goal was to raise $6000 that would have enabled us to pack 20,000 meals for children in Haiti. But we quickly surpassed that goal and set a new goal. The new goal was to raise $24,000. This would allow us to pack 80,000 meals. Praise God and give him a praise clap, because, on the day of our fundraising deadline (May 22), we met our goal! In total we raised $24,065 for more than 80,000 meals. We could not have done it without the readers of this blog. So many of you from so many different parts of the country donated and contributed. I am so grateful for the out-pouring of support. On June 3, we will be packing the meals. We have more than 300 people who will be participating in the event at McDivitt Elementary School in Old Bridge, NJ. At this time all the volunteer spots are filled, but if you made a donation we can still make room for you to participate. When the meals are packed, they will be sent to Mission of Hope, Haiti. 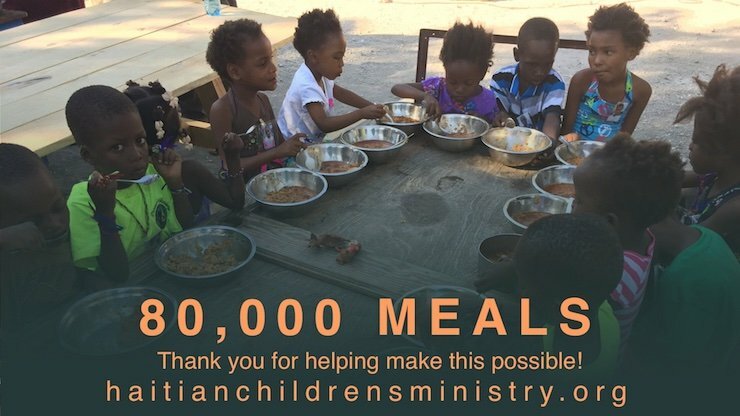 Mission of Hope already provides more than 90,000 meals a day for children in Haiti. Unfortunately, they still have more than 70,000 children on a waiting list. These additional 80,000 meals we will pack will enable them to remove some of those children from the waiting list. Thank you for making a difference. You helped to bring hope. If you would like to follow more of our efforts in Haiti, make sure to visit haitianchildrensministry.org and sign up for our mailing list. We have an education initiative that will be launching this summer and we will be leading a mission trip to Haiti March 3-10, 2018. Then we are planning our next meal packing event for June 2, 2018. We hope you can join us in this important effort.